Hi everyone, hope you all had a fabulous weekend =) Can’t believe there are only a few days left in July but I’m pretty proud that I have kept my promise thus far and have blogged everyday in July. Today I have a really quick blog post – a few years ago a specific eye shadow (which shall not be named because every time I think about it…I wanna BUY it A.S.A.P) oh what the heck I’ll tell ya! lol it’s NARS Strada!!!! I came across it randomly one day and it made me stop in my tracks and desire it like none other! BUT I didn’t want to spend a lot of money on it so I tried my best to find dupe of it…this was the eyeshadow many bloggers listed as a dupe so I picked it up. 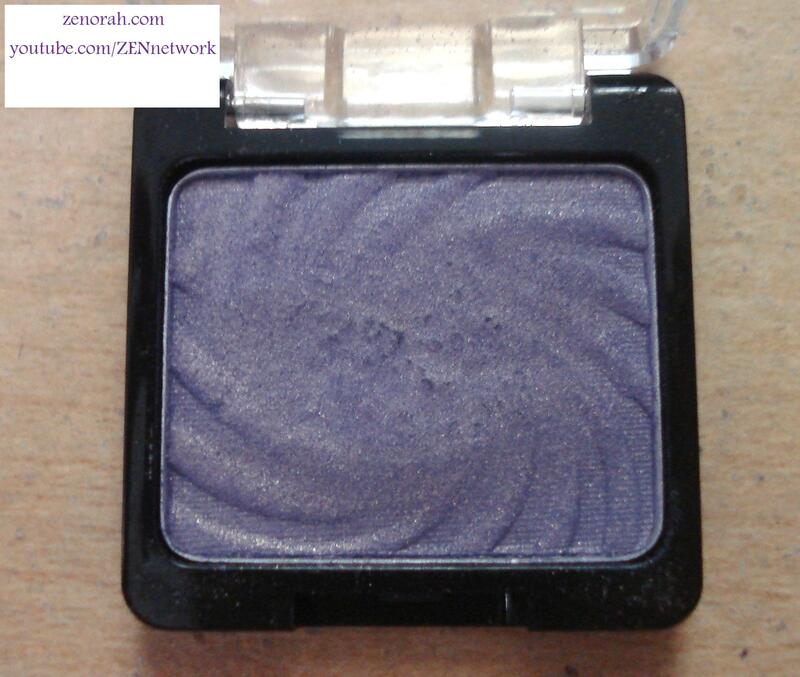 Wet n’ Wild Colour Icon Single Eyeshadow ‘Kitten’ – is a beautiful iris purple infused with a ton of golden shimmer particles. This is a permanent single eyeshadow available at drugstores (I bought mine at Walmart) and as far as I know it’s still available for purchase. While I think it’s a great drugstore find, it took a number of swatches to see the colour you are viewing in this picture. In the past when I have used a brush to apply this eyeshadow all I really got was a lot of golden shimmer with minimal purple which makes me sad because it looks very promising in the pan! The pigmentation is decent but it is chalky and can be flaky at times – however I think this is fantastic for someone who wants to try a colour like this for an affordable price. It required about 4 swatches to build up the colour you are viewing – while I LOVE that this is unique for an affordable price…I need to bite the bullet and get my beloved NARS Strada! 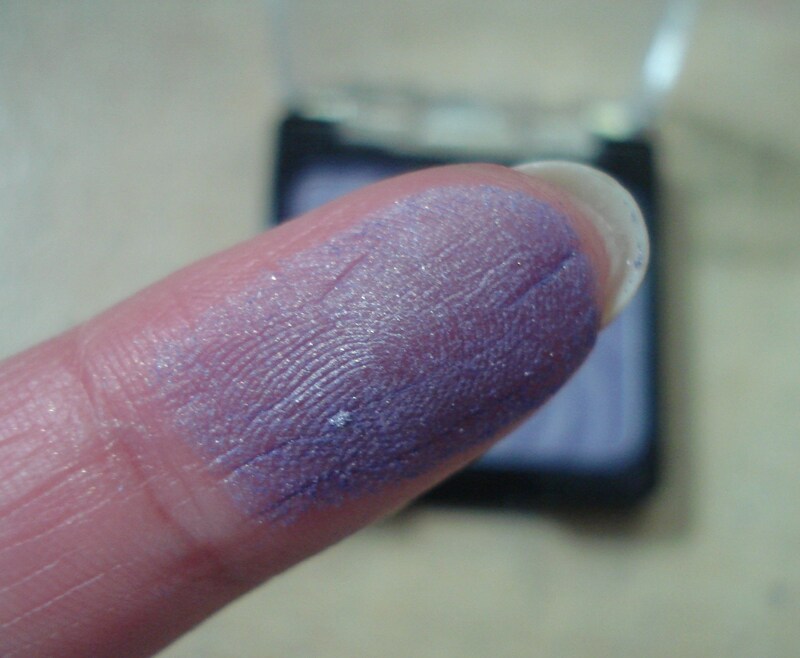 I won’t give up on this shadow just yet though, I will apply a purple base to see if it will bring this eyeshadow to life, so I shall keep you guys posted! 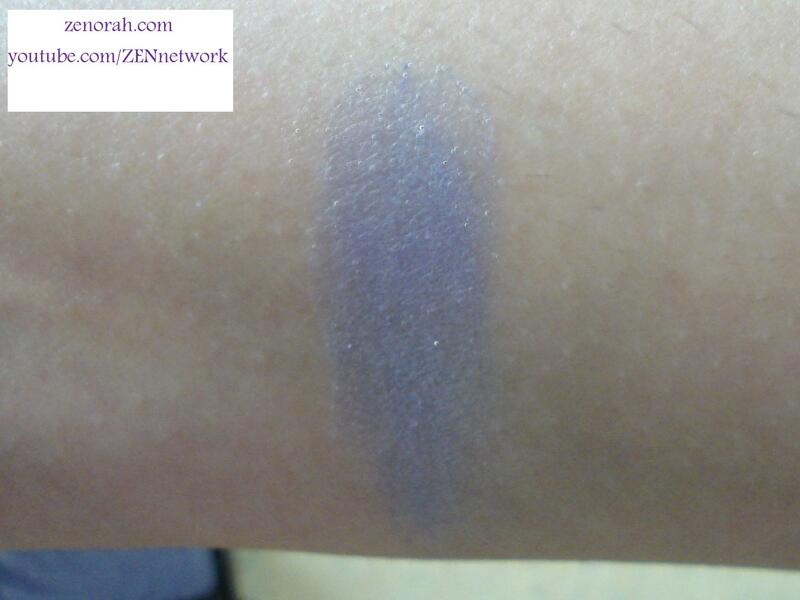 Do you own Wet n’ Wild Colour Icon Single Eyeshadow ‘Kitten’?